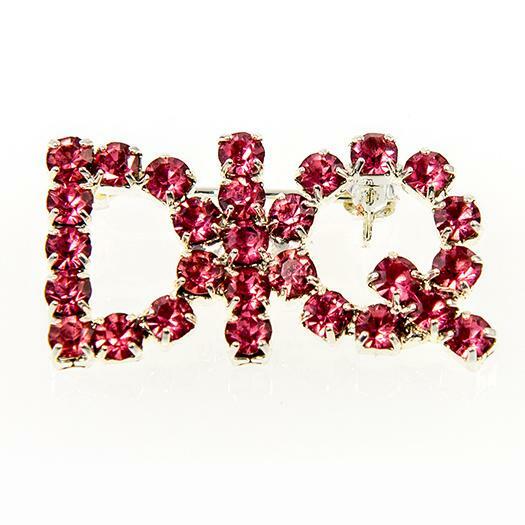 For "Directors in Qualification" (DIQ), this beautiful clear Austrian Crystal Pin is set in a silver finish setting and measures three quarters of a inch tall. Available in larger size for 75 cents more, please call our office to order this size. 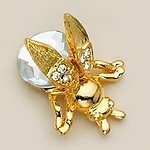 Available with Clear or Pink crystals one half of a inch high (please specify color when ordering). 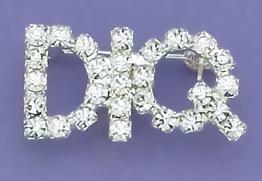 For our Diamond Dust DIQ pin please see PA470. Director pins are also available, please see PA395, PA450, and PA416.